Firearms can be dangerous, and all have some recoil. In addition most shooting occurs outside, where elements such as dust, wind, sun, trees and vegetation can potentially harm eyes. Therefore it’s very important to use eye protection at all times when engaged in shooting activities, indoors and outside. Generally, sports goggles that you can buy without prescription usually protect your eyes if you wear contacts or don’t need glasses. These goggles usually wrap around your eyes to form a shield against the elements. Make sure to buy goggles with lenses made of polycarbonate, which is the best and strongest lens material available. Glasses for shooters are specially designed and have several important features. These glasses have more features that the general aviator- shaped frames that are popular. The most important feature is that the frame has a safety rating. Don’t buy any shooting glasses that don’t have such a rating. All of these models have a strong rim which holds the lenses in place. Some glasses have a “sweat bar” that goes along the width of the frame which creates stability for the frame to stay on the face. Other models use padding on the frame around the eyes, which cushions the frame on your face. This protects your face from gun recoil. Additionally, it adds to the protection against the elements. Glasses for shooting often have temples with spring hinges. This type of hinge allows the frame to move without breaking. Many glasses often include temples that wrap around your ear which helps keep the frame in the correct position on your face. Features that make the frames more comfortable often include soft silicon pads around the nose, which also help to keep the frame in place. Frames may be made out of several different types of materials, including various metals and titanium, plastic and polycarbonate. Shooters have chosen polycarbonate lenses with UV protection and a scratch-resistant coating as their lens of choice for years. Polycarbonate lenses are extremely resistant to impact, and also give a lot of “bounce back” and “blow back” protection. However, there are newer materials for lenses that have been developed recently that are also excellent choices for shooters. Non-prescription shooting glasses often come with interchangeable lenses. These lenses are used when facing varied conditions of light. If you need prescription lenses, you can order your lenses in various colors of your choice. Shooters often enjoy using orange or yellow colored lenses. These colors of lenses block blue light as well as haze. They also provide a more vivid hue of orange, which is often the color of the target. Bright yellow lenses are good for using in low light, or foggy weather conditions. A light purple lens is particularly good for seeing an orange target when the background is green trees. Purple lenses are made from a mixture of vermillion and gray. Some shooters like vermilion, because this color helps see where there is a natural outdoor background, and helps the target to stand out. If you prefer a neutral or natural color, gray is the color of choice. 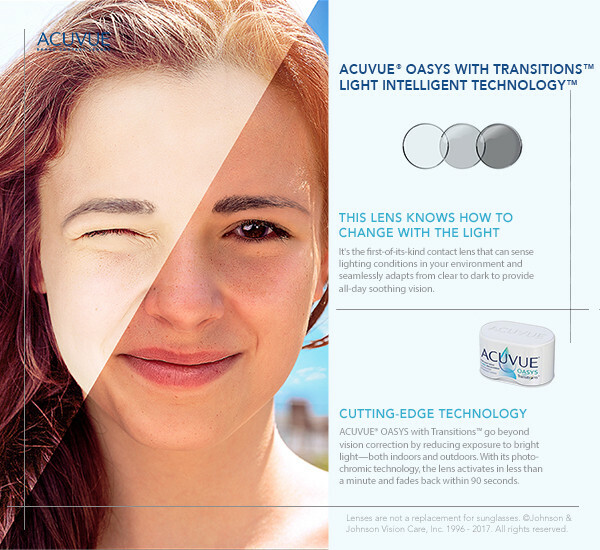 A gray lens allows you to see all colors naturally, and are good for using in strong sunshine. Polarized lenses are available in most colors. Polarized lenses are good for use in the outdoors, as they reduce glare. This is particularly helpful when shooting near water.